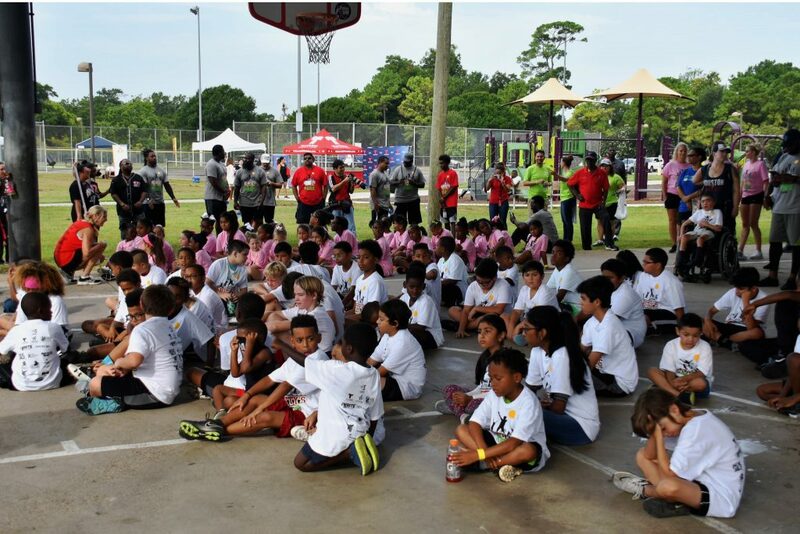 Over 100 children gathered at Moody Park for the 2nd Annual Houston Smitty’s Day at the Park. 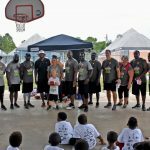 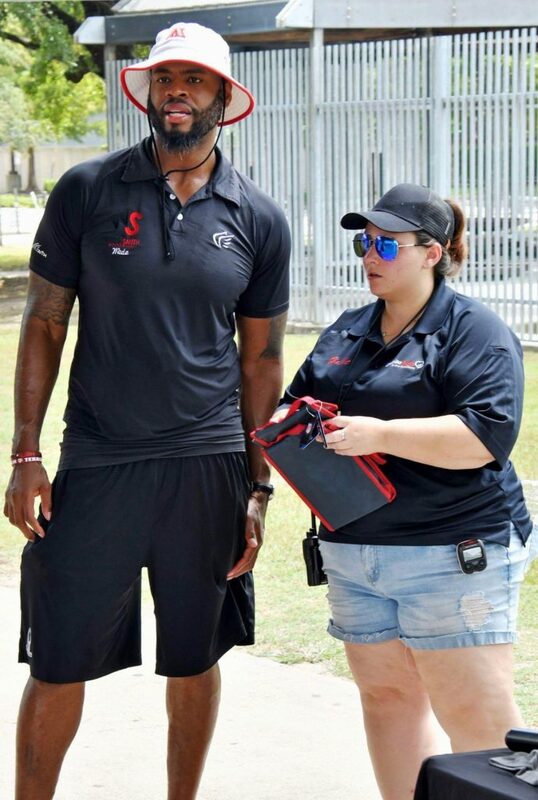 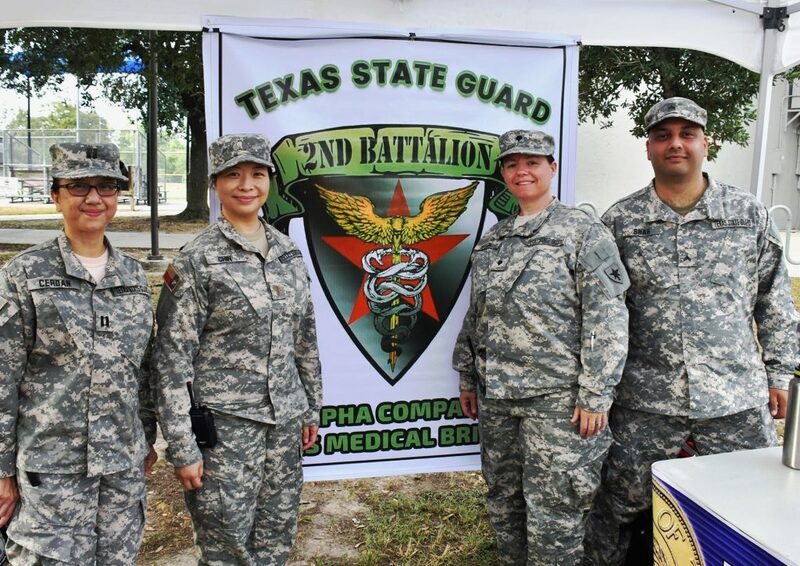 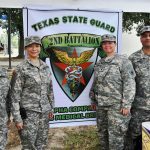 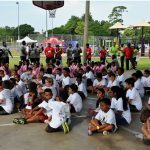 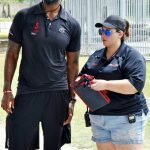 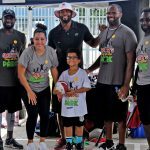 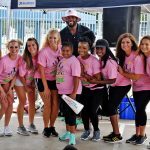 Presented by the Wade Smith Foundation in partnership with Houston Parks Board, Houston Parks and Recreation Department and Telemundo, the annual event collected approximately 3,000 books for participating campers and Books Between Kids. 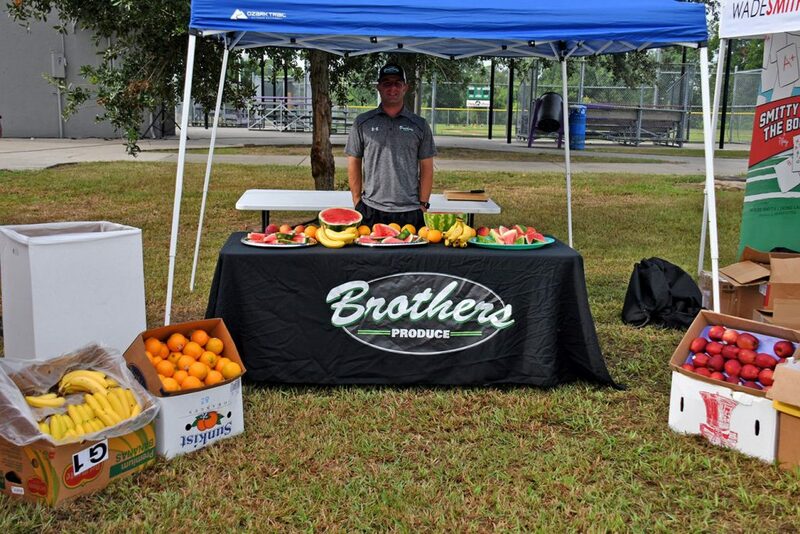 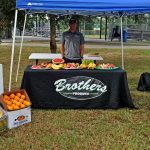 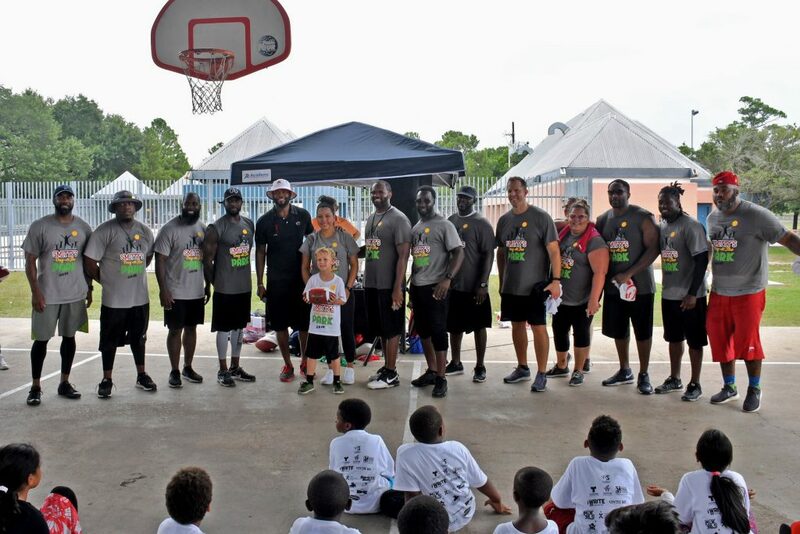 On Saturday, over 100 children gathered at Moody Park for the 2nd Annual Houston Smitty’s Day at the Park. 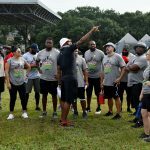 This one-of-a-kind event teamed up retired NFL Pro Bowl Offensive Lineman Wade Smith, NFL legends, high school/collegiate student-athletes, professional cheerleaders, authors, musicians and artists for a day of fun, learning and activity. 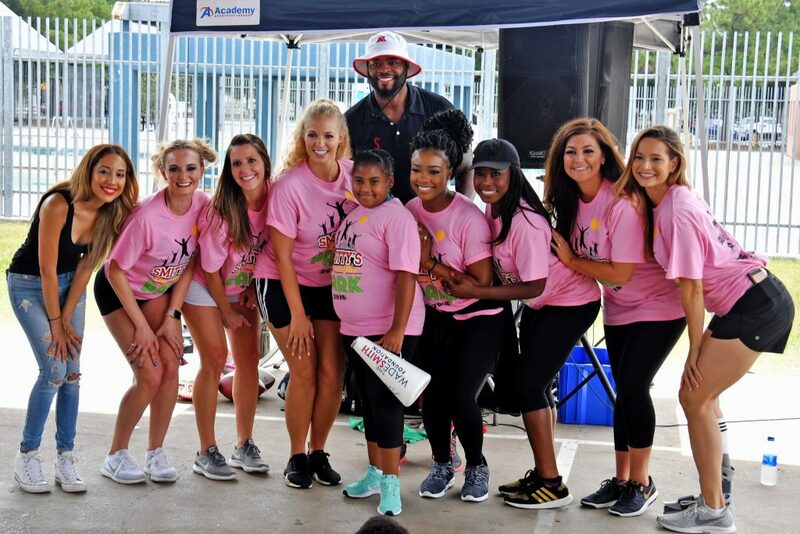 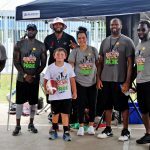 KPRC’s Stephanie Gonzalez served as event emcee and coaches included former Houston Texans players ND Kalu, Seth Payne, Ben Tate, Travis Johnson and Chris White, as well as NFL legends Joseph Addai, Ahmard Hall, Herb Taylor, Albert “AJ” Johnson, Mike Hicks and Jonathan Holland. 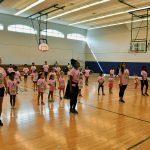 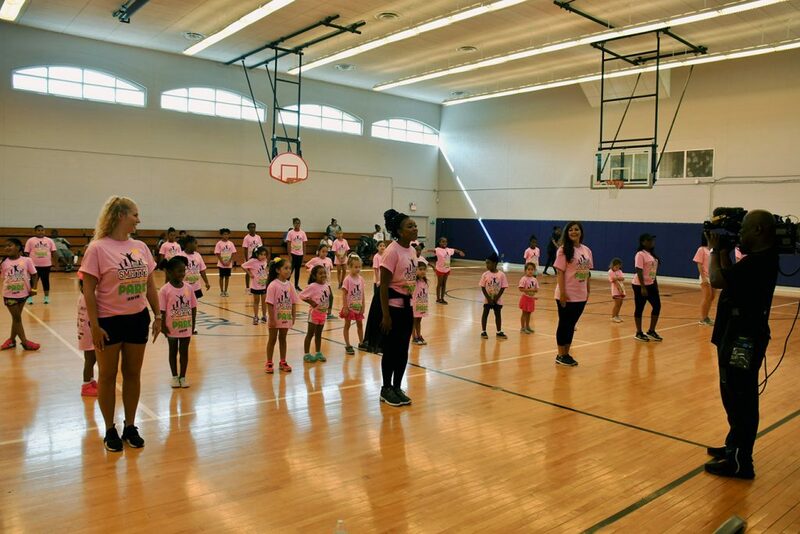 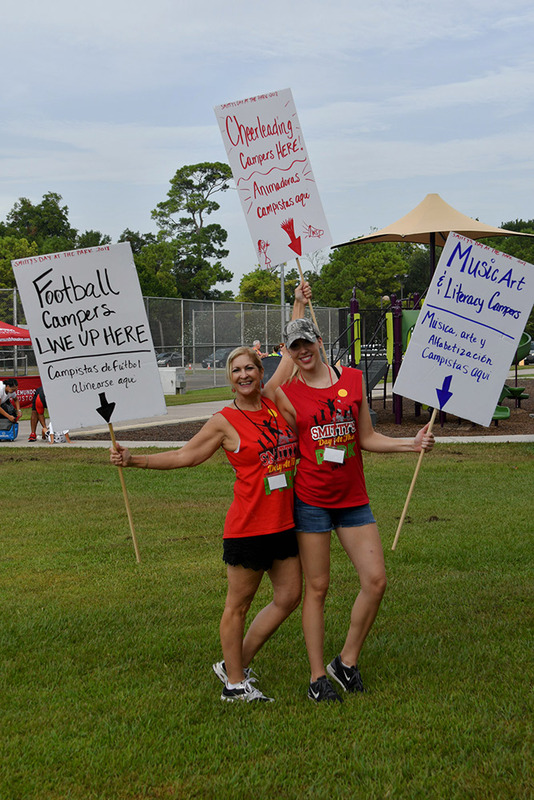 In addition to the football and cheer camps, kids were welcome to participate in arts, music and literacy camps led by local authors, musicians and artists. 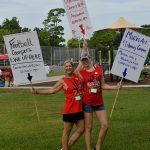 The day wrapped with games, lunch and activities for all. 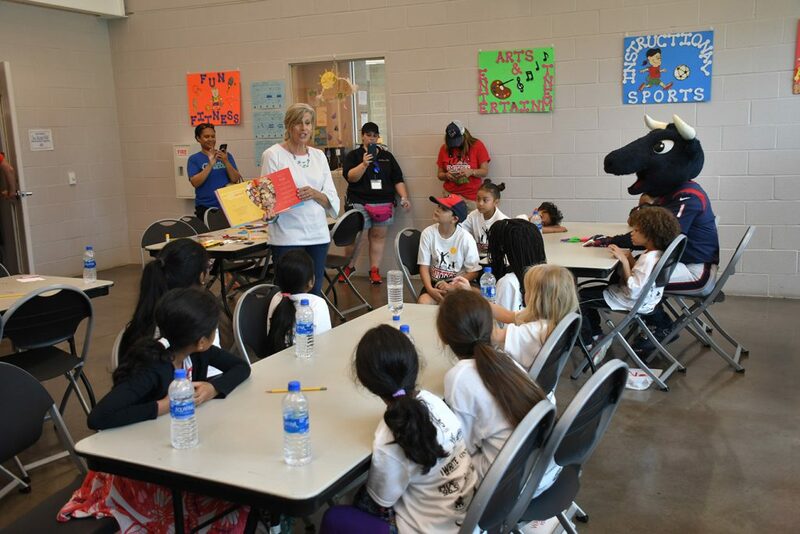 Campers were sent home with one book to keep, which were collected in the weeks leading up to the event. 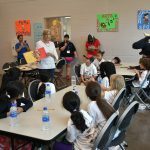 The remaining books collected will be donated to Books Between Kids. 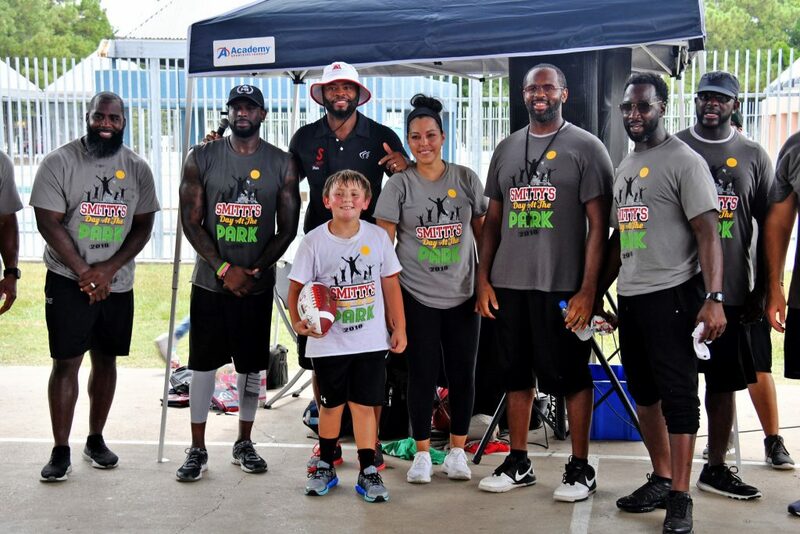 Presented by the Wade Smith Foundation in partnership with Houston Parks Board, Houston Parks and Recreation Department and Telemundo, the annual event is designed to inspire a love of reading in children and foster a healthy outdoor lifestyle. 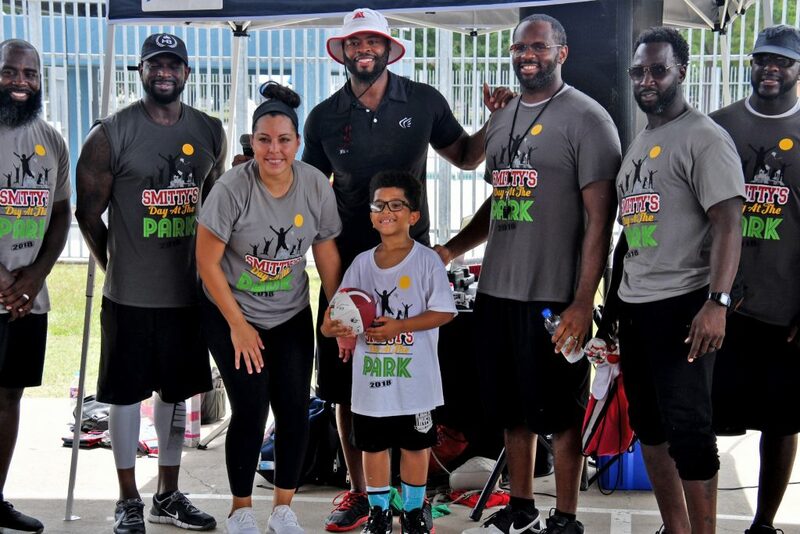 The Wade Smith Foundation and its programs are teaming up to encourage kids to enjoy the fun of reading books and provide them with opportunities to learn in new and exciting ways. 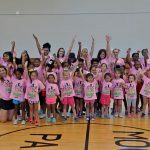 This camp is a collaboration of many like-minded partners to inspire a love of reading and foster a healthy lifestyle outdoors at a neighborhood park. 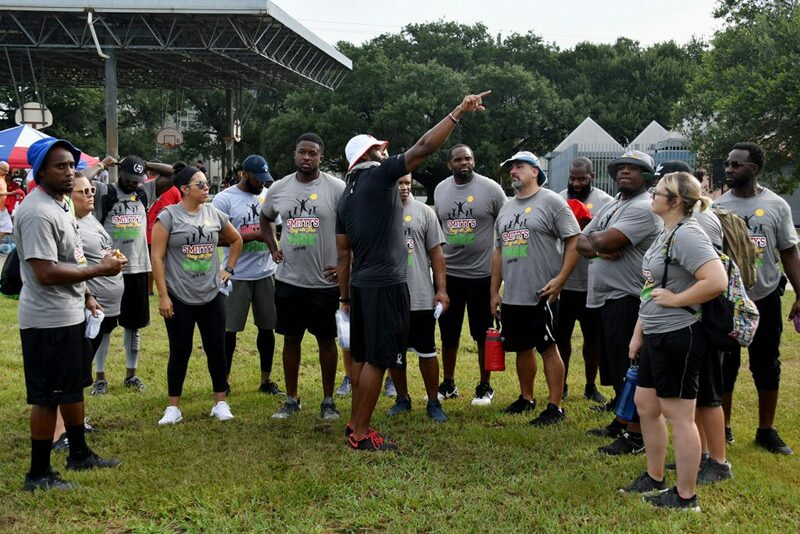 A nonprofit 501(c)(3) dedicated to providing access to quality parks and greenspace for all people, Houston Parks Board creates, improves, protects and advocates for parks for everyone in the Greater Houston region. 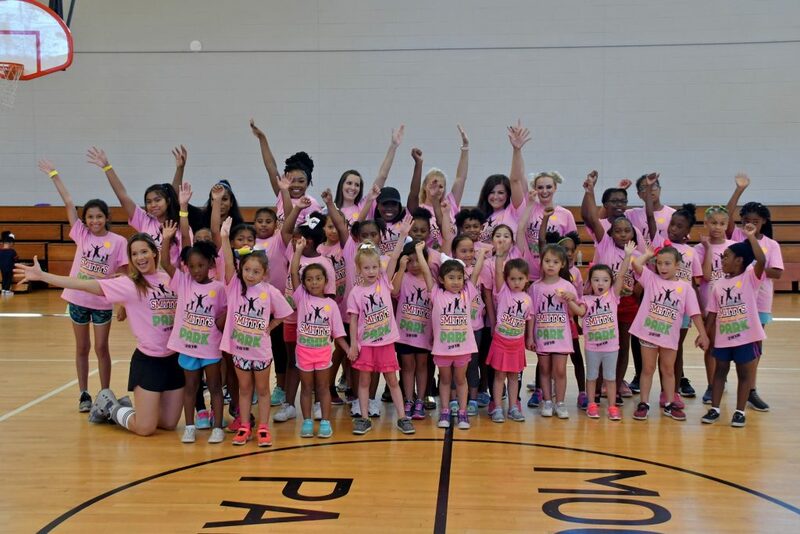 Since 1976, the organization has utilized public-private partnerships and its extensive philanthropic, government and community relationships to improve parks large and small. 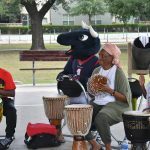 Houston Parks Board is currently leading the transformational $220 million Bayou Greenways 2020 project to complete a city-wide vision of a 150-mile network of connected parks and trails along Houston’s major waterways. 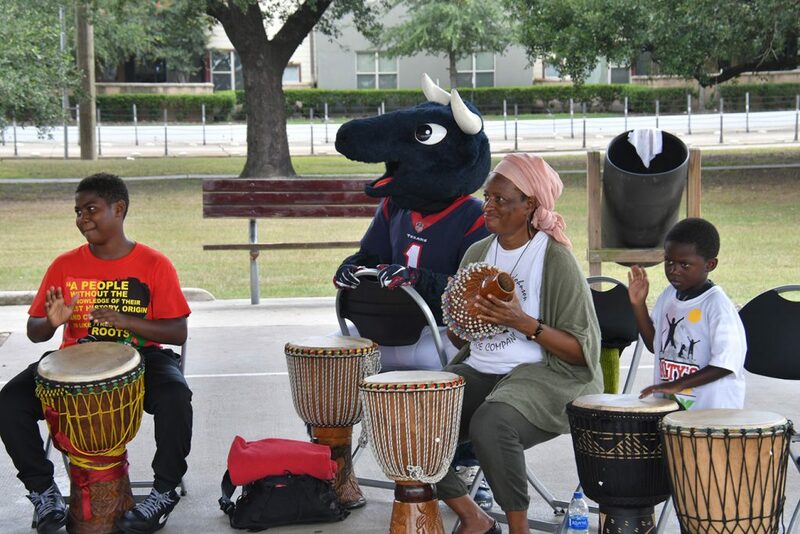 For more information, visit www.houstonparksboard.org.